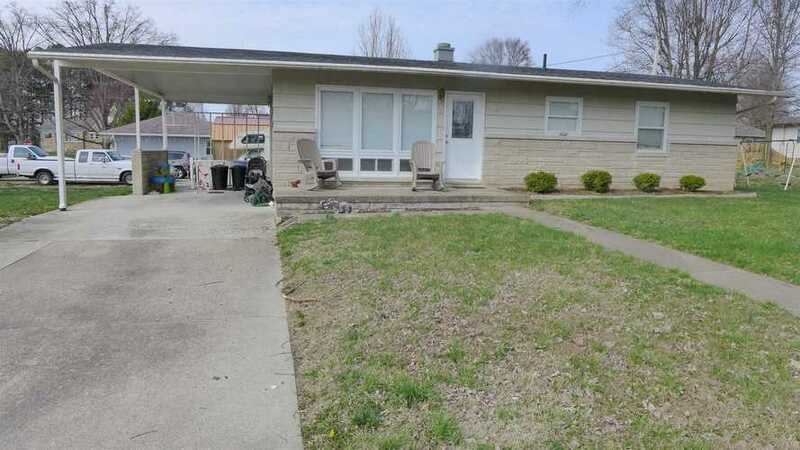 Three bed, two bath, full semi-finished basement with outside access; Eat-in kitchen includes appliances. Spacious Living room, carport and so much more. Immediate occupancy. This one is sure to please and won't last long. Make Your Appointment Now For your Private showing! Directions:Hiway 231 N; Right on 26th; Right on Alois Court; Home on Left. Listing provided courtesy of HOFFMAN & MULLEN REALTY INC.